It's not a common hair product in the country, but dry shampoo should be your newest beauty BFF. Here's why. 1. Day-old hair is actually the best kind of hair. Not shampooing in this weather—even for just a day—makes our scalp super oily. Applying dry shampoo in between washes removes excess oil from your roots while giving you bouncy hair (Think Anne Curtis!) without the need for styling tools. Most hair stylists will even tell you that it's easier to style day-old hair, because the curls last longer (applying conditioner before you style just weighs down your hair). Sure, not washing your hair sounds icky, but dry shampoo smells fantastic, so you don't have to feel dyahe about coming to work or school. We're obsessed with Snoe's Hair Heroes Super Fresh No-Rinse Dry Shampoo (P599), because it makes our tresses smell so clean and fresh. 3. Washing your hair daily isn't good. Yep, it's true. Shampooing your hair every day strips it of its natural oils, causing your tresses to look super dry and limp. Wanna know what other hair mistakes you may be committing? Check this out! 4. It makes bobby pins stick better. Bagong ligo hair tends to be super soft and shiny (we're not complaining, though), so hair ties and bobby pins don't exactly stay where they're supposed to stay. 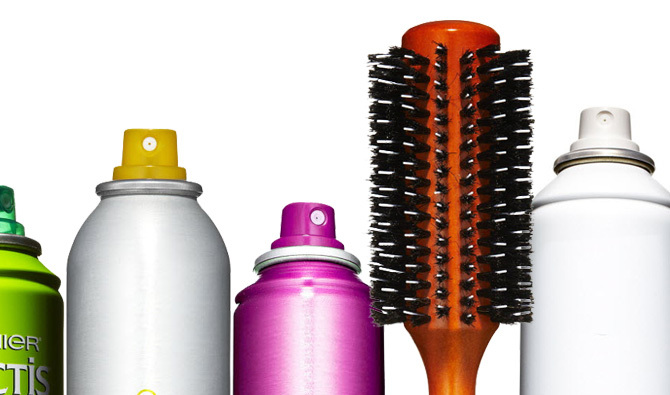 Dry shampoo allows these hair styling tools to have something to cling on to, thus they stay longer, without sliding. 5. It's good for people with curly hair. Curly-haired girls will say they can't use dry shampoo, because it'll just dehydrate their hair and make their frizz even more noticeable. But as long as you stick to a paraben- and sulfate-free formula (we love theBalm's En Route Dry Shampoo, P745, available at Beauty Bar), your hair will still look perfectly un-fixed...like Lorde's. Trust us.